If you haven't already noticed, there's quite a big event going on this year - the Queen's Diamond Jubilee. A once-in-a-lifetime anniversary that deserves a traditional British celebration. 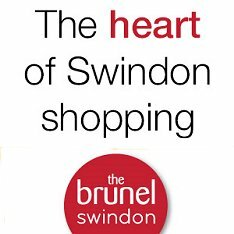 And there's plenty going on in and around Swindon! Street parties, pageants, Jubilee dances and more, all marking Her Majesty's milestone in real Royal style. WE WANT YOU AS A JUBILEE RECRUIT!